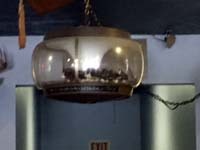 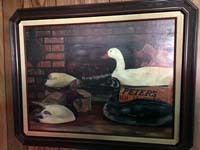 SATURDAY, FEBRUARY 17, 2018, 10:00 A.M.
AUCTIONEERS NOTE: Deans is downsizing and offering the above at auction. 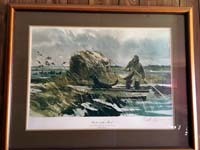 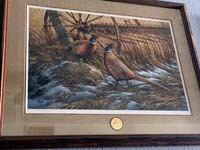 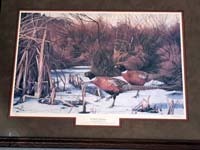 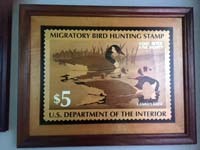 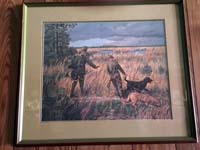 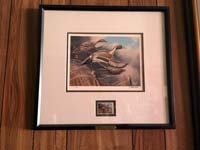 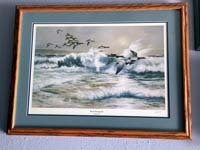 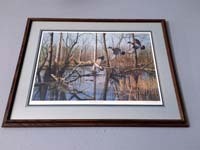 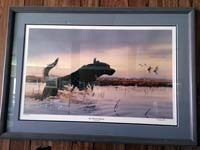 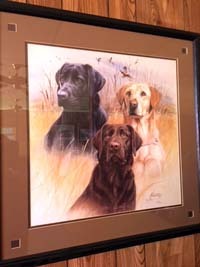 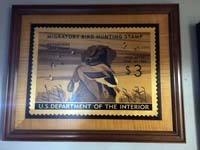 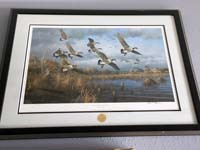 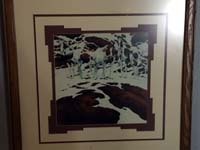 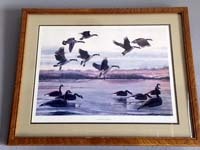 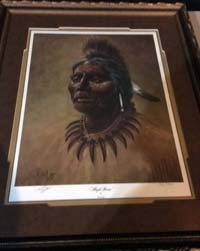 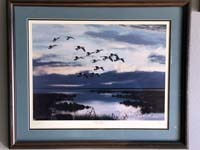 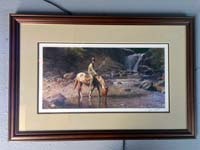 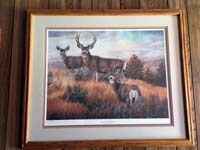 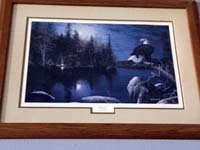 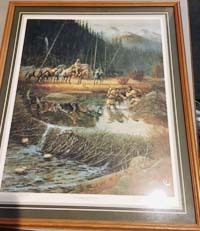 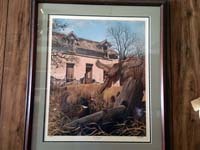 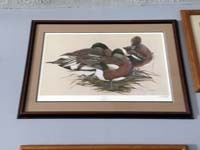 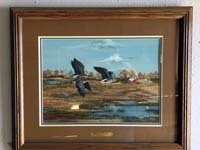 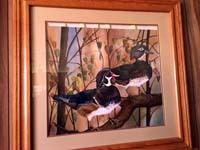 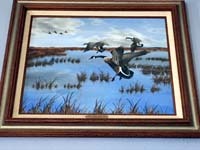 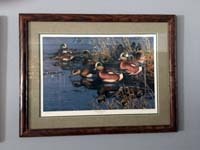 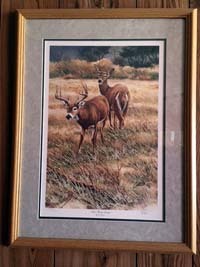 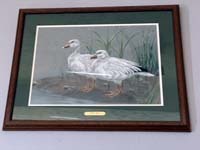 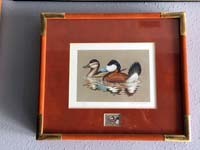 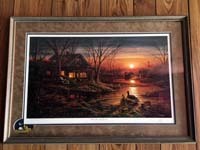 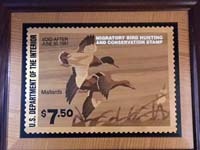 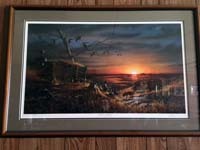 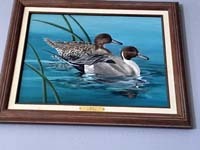 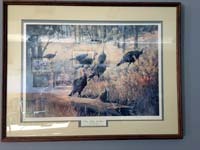 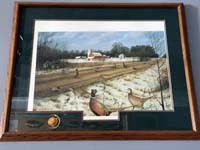 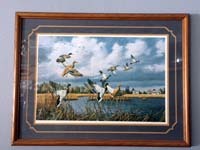 This is a very nice collection of hard to find numbered, framed and matted art work. 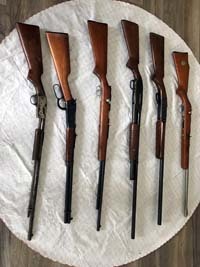 The guns are also a nice collection of well taken care of firearms. 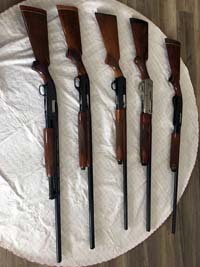 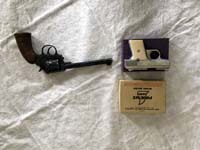 You must have a current Nebraska Hand Gun Permit or Concealed Carry Permit to purchase any of the guns! 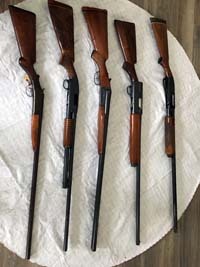 Lunch will be served.